It’s been ages ago since I actually saw this movie, but it’s one of those rare movies that deserves a bit more exposure than it has so far received. The Fall is set in Los Angeles in 1915 and revolves around Alexandria, a five-year-old girl, who wanders around a hospital after breaking her arm. There she meets Roy, a Hollywood stunt man who is paralyzed after an ill-fated attempt at impressing a woman. Roy tries to convince Alexandria to bring morphine pills to him, by spinning her a wondrous tale of bandits, princesses and far away kingdoms. The main reason you should watch this movie is for its visuals. The Fall is gorgeous, and I wish it had gotten a wider release in the cinemas; this is a movie I would have looooved to see on a huge screen. 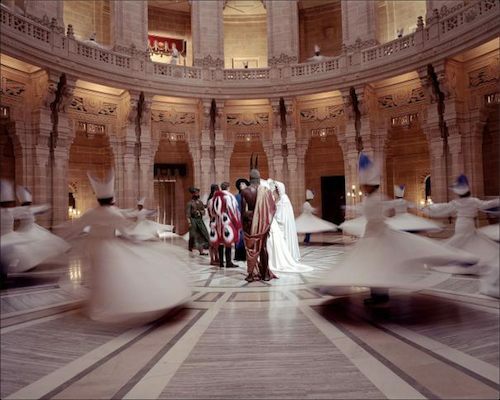 Director Tarsem Singh made this movie during the course of four years, visiting and shooting in over 20 countries to create this beautiful spectacle. This movie contains some of the most stunning cinematography I’ve ever seen, and it’s truly something you must watch at least once. The weakness of The Fall though lies in its plot. While the premise of a story world within a story sounds great, its execution here isn’t that tidy. I was expecting much more of a fantastical complex story, maybe a touch of romance, a story that matches the beauty of its visuals. It’s still an okay movie, but it would have been so much more memorable and perfect if the tone of the story matched up with this gorgeous fantasy world. Lee Pace, who shot this before starring in Pushing Daisies, is terrific as his scheming bedridden character. Even though he’s manipulating this sweet 5 year old girl, you can emphasize with him and understand why he’s doing what he’s doing. This was Catinca Untaru’s (the five-year-old Alexandria) first movie, and the director and crew conspired in a lot of the scenes to get a realistic performance from her; most of her reactions and lines are completely spontaneous. A lot of other people loved her “refreshingness”, but to be very honest I found her a bit annoying. 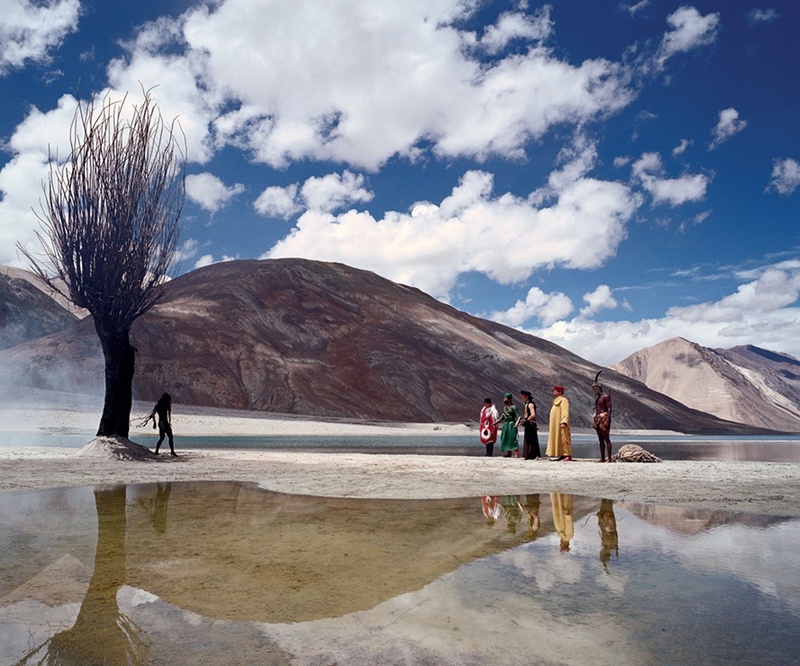 The Fall is a beautiful movie that deserves to be watched on a screen as large as possible. Even though the story isn’t completely up to scratch, the gorgeous visuals are well worth sitting down for an hour of two. The Fall is available for £4.98 on Amazon.co.uk and for $19.99 on Amazon.com.